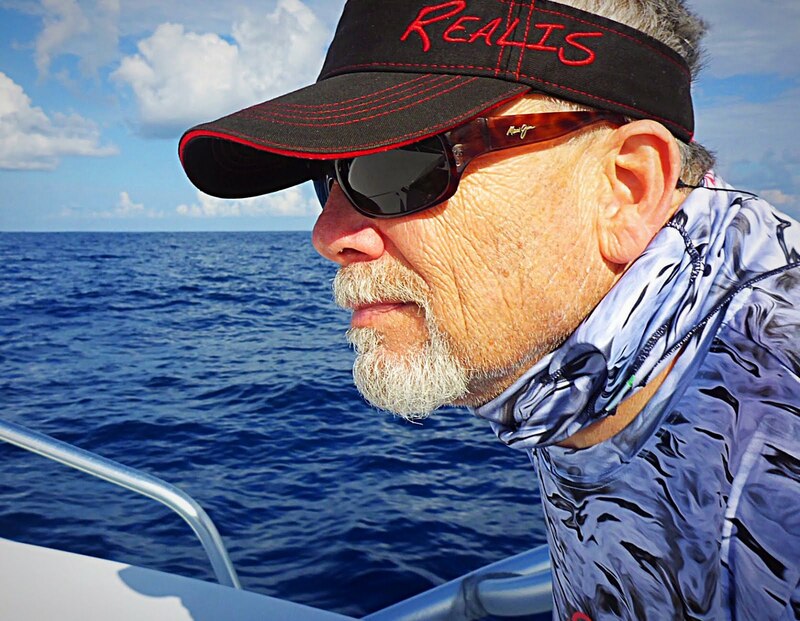 The Fishing the Americas Blog is the current voice in the evolutionary process of what began as a simple 'old school' fishing journal. If I still had the original brown leather-laced journal it would reveal an August 1969 entry along with the inscription "Foggy Night Bass." That fish, "The Foggy Night Bass," who called his home Bidwell Point, Lake Norfork, Arkansas, would be the instigator of my journaling for the 45 years of fishing adventures that have followed. Six years later, after chasing tournament venues and bass all over the US, the journal would receive another entry. This one dated December 1975. The inscription, Lake Yajoa, Honduras, Central America. 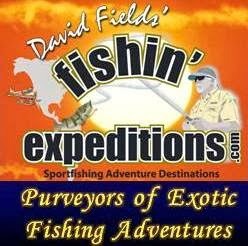 That trip, my first adventure outside the US, would be the ‘hook’ and the initiation of my international sport fishing travels. Mexico and South America would follow as would countless journal entries from exciting adventure destinations and their exotic’s. They continue today, my journal entries that is. 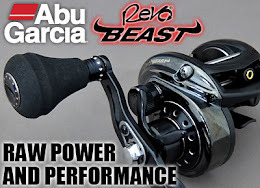 But more so, Fishing the Americas Media now encompasses not only the Blog publication, but a destinations eNewsletter, columns in two on line digital publications, freelance articles and social media platform integration. Our mission, with the FTA Blog, is to bring you current information on exciting sport fishing destinations located throughout the Americas. 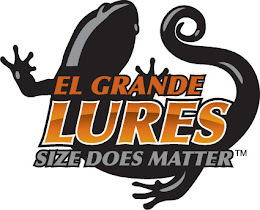 Posts will include reviews and recommendations on destinations, fishing conditions and reports, destination specific tackle and gear recommendations, travel opportunities and special pricing, interesting and engaging articles from around the web and our industry friends. With plenty of raves, and I’m sure, an occasional rant that will find its way in. First, if you enjoy the FTA Blog and you would like the entries to come straight to your inbox as they are posted please fill out the email sign up form Here. 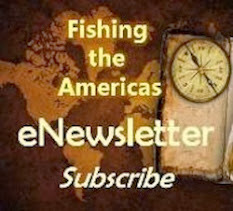 Second, please subscribe to our Fishing the Americas eNewsletter. You can do that Here. Fresh information, frequent fishing reports and fantastic opportunities are the priority. We want to fully comply with spam laws. So each form must be completed. 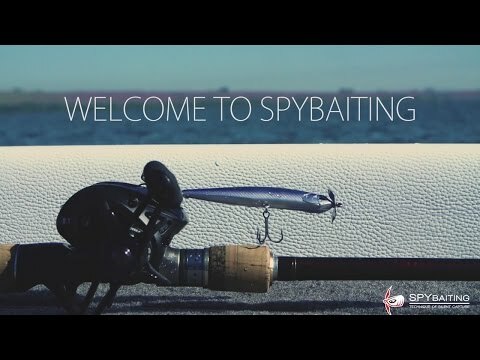 Be assured, your information will never be shared outside of the Fishing the Americas Media family. Finally, I hope you will let your fishing buddies know about the Fishing the Americas Blog and eNewsletter. Maybe the information will help them in their quest for the next exotic species on their Fishing Bucket List! 40 year international angling veteran. 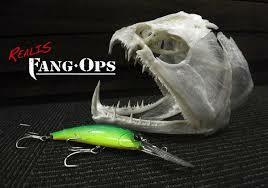 Now hosting fishing fin'atics to exotic angling destinations located throughout the Americas. Blogger, freelance writer and media specialist.